The India Gate is situated in the center of New Delhi, the capital of India. 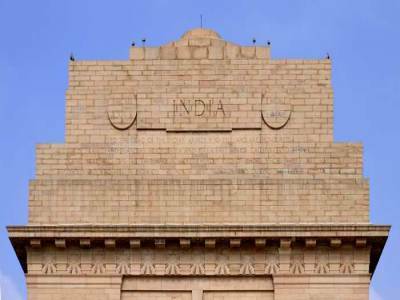 It was made by Edwin Lutyens In the year of 1921, was a part of the work of the Imperial War Graves Commission (I.W.G.C), which came into existence in December 1917 for building war graves and memorials to soldiers of Indian and British army, killed in the First World War between 1914–21 and the Afghan war of 1919. 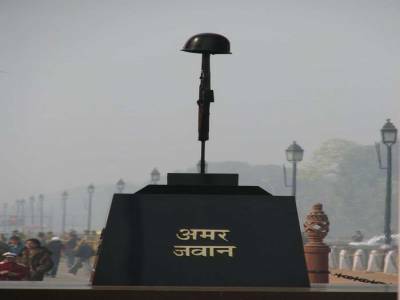 After India got its independence, Amar Jawan Jyoti - Indian Army Tomb of the Unknown Soldier and the Indo-Pak war in 1971, was added much later. The Dimensions is 42 m in height; 9.1m in width; the complex is 625m in diameters and 306,000 m² in area. It's kind of largest war memorials in India. 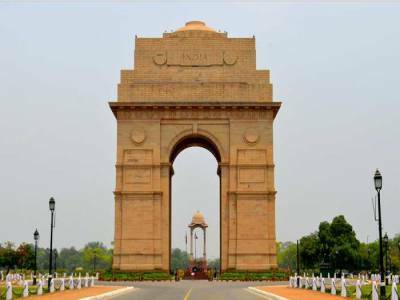 The India Gate design is that of a triumphal arch, similar to the Arc de Triomphe in Paris of France. The building material is primarily Red and yellow sandstones sourced from Bharatpur of India. 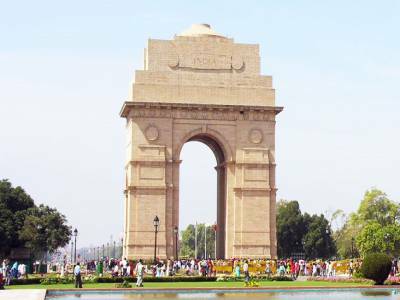 The India Gate is now a major tourist spot in Delhi, structure is a large expanse of lush green lawns and a common picnic site for tourists and residents. During nightfall, India Gate is dramatically floodlit while the fountains nearby make a lovely display with coloured lights. The boating Service is available at the mini lake inside the India Gate Complex. The main attraction of india gate is Republic Day Parade which starts from Rashtrapati Bhavan and passes around the India Gate. 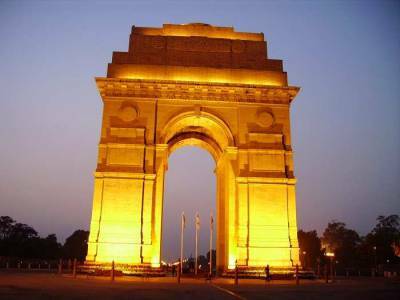 Get quick answers from travelers who visit to India Gate.